There are a lot of locations where U.S. citizens can get a passport. Applications can be submitted in the United States at passport application acceptance facilities for both standard and expedited processing. Urgent processing in less than two weeks can be requested at a regional agency. Applying for a new passport while abroad can be done at either a U.S. embassy or consulate general. When you add them up, there are several thousand places where passports can be obtained. You will find those locations listed on this website long with instructions, applications and tips and other international travel information. 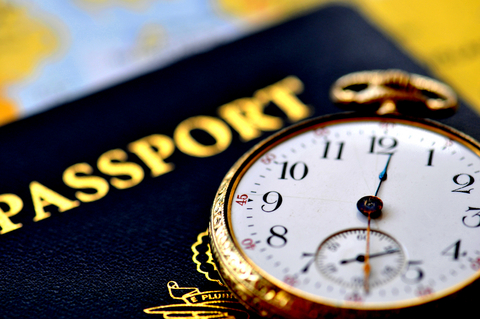 Click here if you need to expedite your passport. 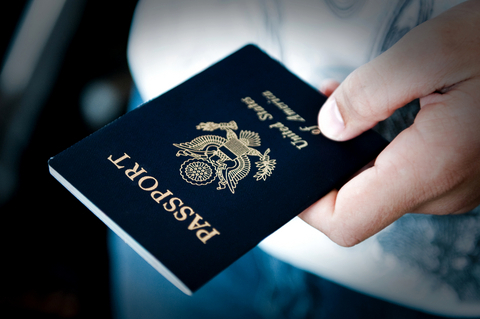 Fastport Passport - Online Passport Service is an expediting service that assists individuals and corporate clients nationwide to get their United States passports swiftly. They have been in operation since 2003 with processing locations in both New York and Philadelphia. Besides expedited passport processing, Fastport expedites visas to top destinations such as Australia, Brazil, China, India, Russia and many others. 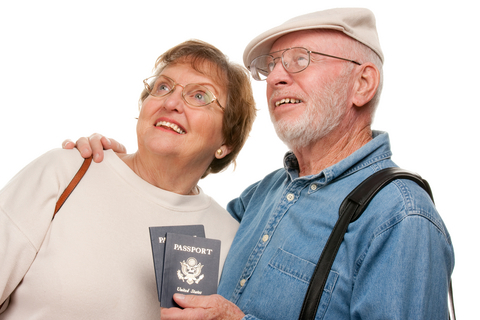 Its Easy Passport & Visa Service has more than 30 years of experience expediting same day passports and rush travel visas for American citizens. 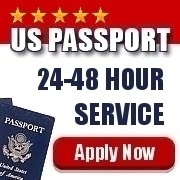 They offer quick, quality service of all your passport processing needs. They can even pick up emergency passport applications and return processed passports by commercial airlines if required. Since 2003 VisaHQ, Inc. has provided online visa services and U.S. passport solutions enabling travelers to apply online for visas to virtually any country in the world. Using unmatched, cutting-edge online technologies customers can apply for travel visas simply by filling out one universal, 100% paperless electronic form.